A high school diploma never looked as good as it does in the hands of students who never thought they’d earn one. That accomplishment was Tuesday’s Tell Me Something Good. 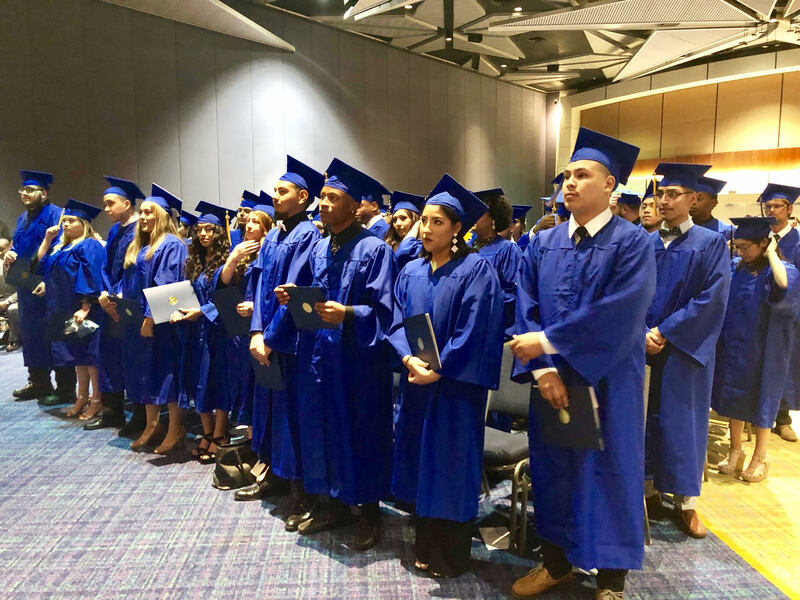 Students from Texans Can Academy – Fort Worth Lancaster can now proudly say they are high school graduates. A special commencement ceremony on Friday celebrated young men and women who persevered in the face of overwhelming challenges.